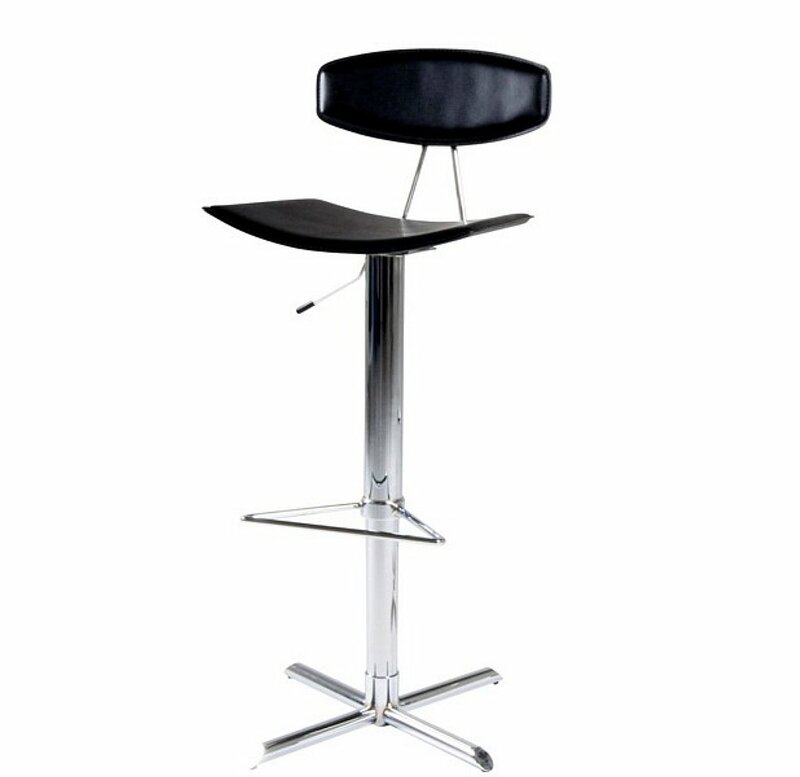 Stylish bar stool , chromed steel base, with swivel seat, foot rest and height adjustment. Available in Oak Veneer, Walnut, Black or White leather. I would like more information about Blaise Bar Stool by Actona.